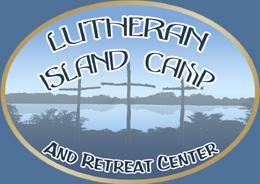 Established in 1952, Lutheran Island Camp is moving ahead by God's grace into its second half-century of providing a quality Christian camping experience for all ages. Its mission is to support the ministry of proclaiming and confessing Jesus Christ by nourishing the spiritual growth of those we serve, strengthening their service in Christ's name. Lutheran Island Camp and Retreat Center is located on a secluded 67 acres surrounded by East Battle Lake in west-central Minnesota. The camp is about ten miles west of the city of Henning and ten miles east of the city of Battle Lake, Minnesota.